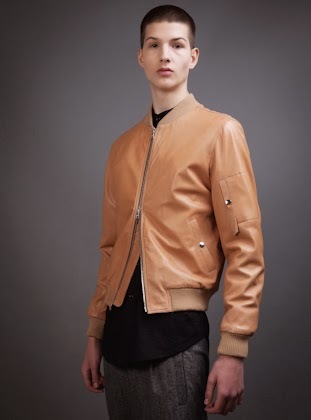 Offering both ready-to-wear collections and bespoke individual creations, from a signature bomber jacket to timeless suits, Clothsurgeon produces stunningly innovative, totally wearable clothing, every piece of which is a must-have wardrobe essential. Visionary designer, Rav Matharu, splices the aesthetics of the streetwear scene in which he began with the bespoke silhouettes and sumptuous, premium fabrics of London’s Saville Row, to give our everyday staples a devastatingly stylish nip and tuck. 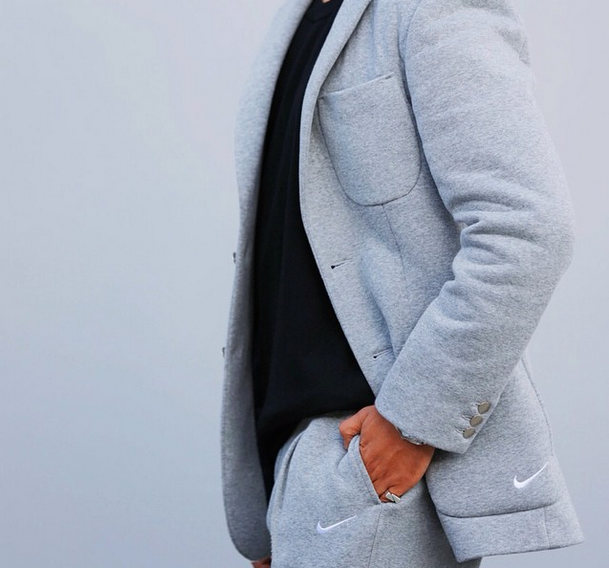 The founder of the London-based Luxury British menswear label broke the internet late last year when he unveiled a reconstructed ‘SweatSUIT’ he made from four pairs of Nike sweatpants to wear to one of the classic brand’s exclusive events. With requests now pouring in, Rav has since customised other bespoke, unofficial Nike one-offs, including a single breasted over coat made from running jackets and a two piece sweatpant biker jacket ensemble. 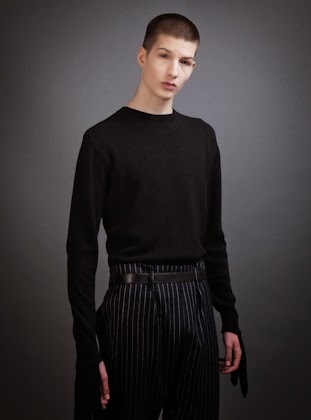 Clothsurgeon’s SS15 collection, ‘La Ravolution Sorrealiste’, draws inspiration from the uncanny forms and contours found in the works of artists such as Jean Cocteau, Salvador Dali and Man Ray. Award-winning American rapper, Big Sea, sports some of the brand’s latest creations on the cover of his new album ‘Dark Sky Paradise’, released in a few days’ time. Our diagnosis? This bold menswear brand is incurably redefining the wardrobe of the modern, style-conscious man. 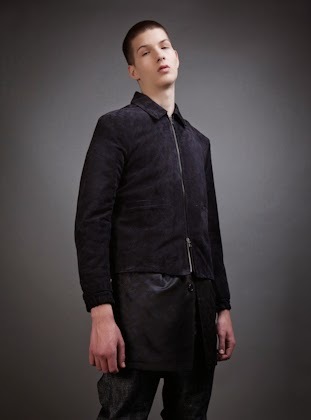 To find out more about Clothsurgeon, visit the official website here.